Staging is an important part of selling your home. When people look at your house, they're looking for a place to become their home, not trying to get a peek at your lived-in house. Staging your house allows potential buyers to begin seeing the house as their own, and they can start imagining what it would be like to live there. Staging your house also allows you to put your home’s best foot forward in every way. In a competitive market like Kansas City, staging will set your home apart from the competition in the eyes of your prospective buyers. These five simple steps will help you to stage your home like a true professional! When considering staging, find a realtor® in Kansas City who can provide you with actionable advice on how to best stage your home. Top real estate agents in Kansas City will be highly knowledgeable regarding how to stage your home to receive the best possible offers. A survey by the National Association of Realtors showed that nearly 30% of sellers’ agents found that sellers who took time to stage their homes saw between a 1% and 5% increase in their sales price. Staged homes have also been proven to spend less time on the market. This information should solidify the importance of putting in the extra effort to stage your home before showcasing it to potential buyers. If you haven't selected an agent, Effective Agents is a popular site that utilizes an algorithm to give you a list of the top local agents who will meet your needs as a seller. You'd be surprised at how fast the red flag goes up for prospective buyers when they see clutter. Although they're aware that your clutter will certainly be removed if they buy your house, there's an immediate reaction to clutter that triggers a negative reaction. It opens the door for them to start thinking about the work that will go into their new home. This can lead prospective buyers to start over-analyzing other factors in your home that they might not have looked twice at. For example, will the walls need to be repainted? Should they hold out for a home with recessed lighting? Don’t let your personal effects keep your home from shining in the eyes of buyers. If needed, rent a month-to-month storage unit while your home is on the market. Focus your staging efforts on the “make or break” rooms in your house. The entryway, kitchen, family room, and master suite are typically the four key rooms to put the most effort into staging. For example, staging should allow the buyer to picture your home’s master bedroom as theirs. Décor should be as minimal as possible and personal artifacts should be replaced with neutral accent pieces. The same thing goes for other high-priority rooms. While you may have exceptional taste, any overly-bold pieces or colors can have buyers shying away. Neutral and minimal are keys to staging a room. Additionally, the less furniture you have in high-traffic rooms, the bigger each of those rooms will look to the buyer. 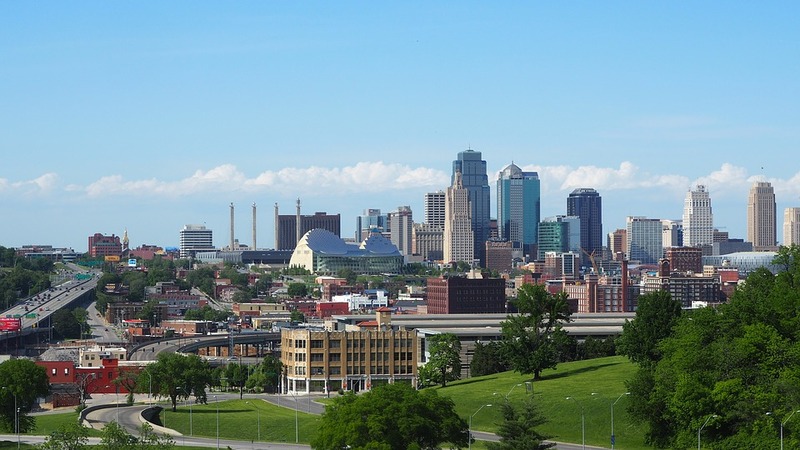 Find more on housing in Kansas City and other real estate news by registering on 816area, your free guide to the Kansas City area.